Download these free Congo Reform Association resources. Discover and read these original works by E.D. Morel, Mark Twain, and Sir Arthur Conan Doyle. 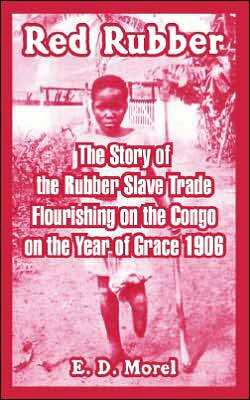 Click here for a free downloadable copy of Edmund Morel's bestselling book, Red Rubber: The Story of the Rubber Slave Trade Flourishing on the Congo on the Year of Grace 1906. Click here for a free downloadable copy of Edmund Morel's book, King Leopold's Rule in Africa. 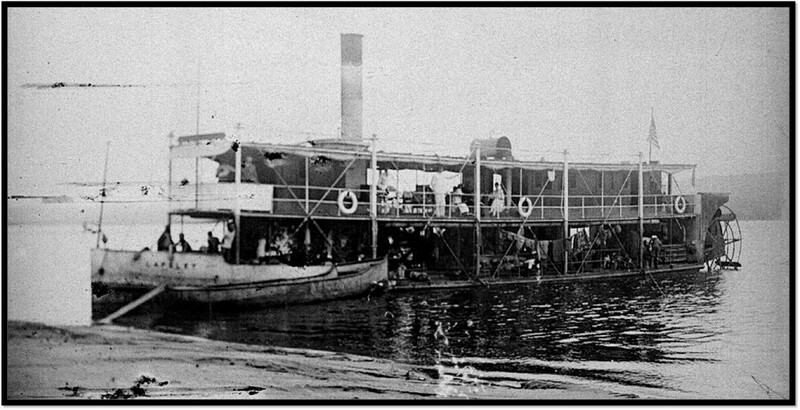 Click here for a free downloadable excerpt of Mark Twain's King Leopold's Soliloquy. Click here for a free downloadable copy of Sir Arthur Conan Doyle's book, The Crime of the Congo.